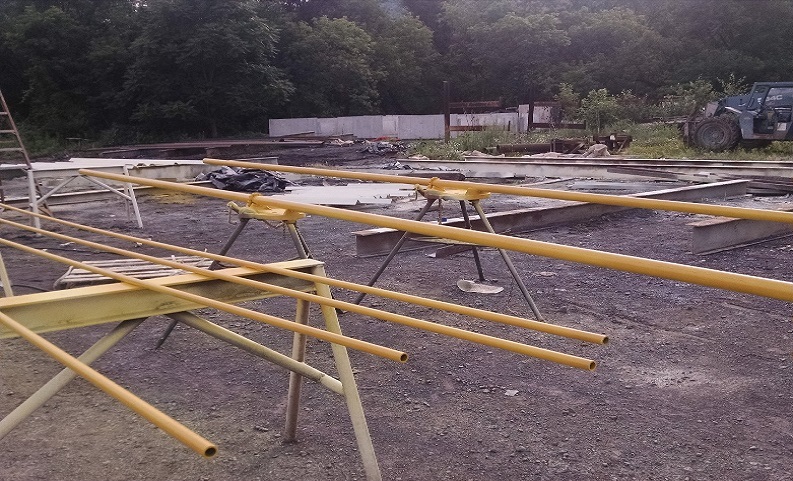 The general scope of work is the replacement of the burners in Kiln 6 and 7 at Graymont’s Pleasant Gap facility. The project includes replacement of the burners in Kilns 6 and 7, installation of a steel platform above to Kiln Control Room, installation of two natural gas valve trains on the proposed steel platform, installation of structural walkway, installation of connecting pipe to regulator station, , air and emergency cooling air piping and ductworks. 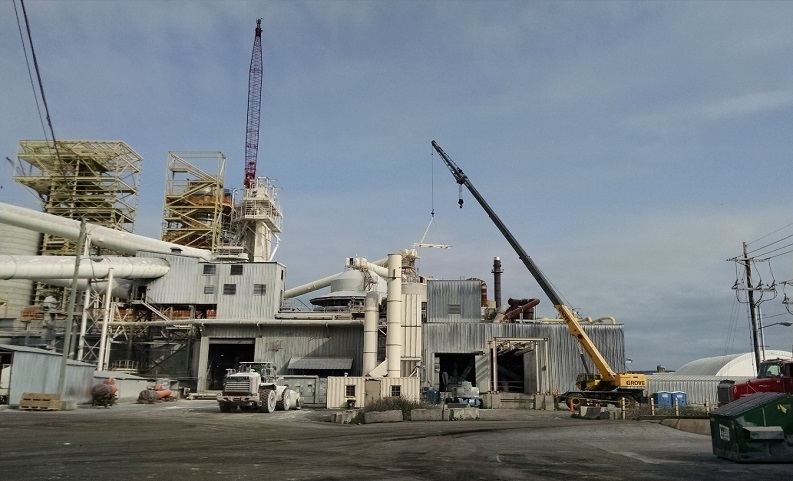 The project consisted of 3 phases whereby in phase 1 the focus was on completing the work without shutting down kiln 6 or 7. 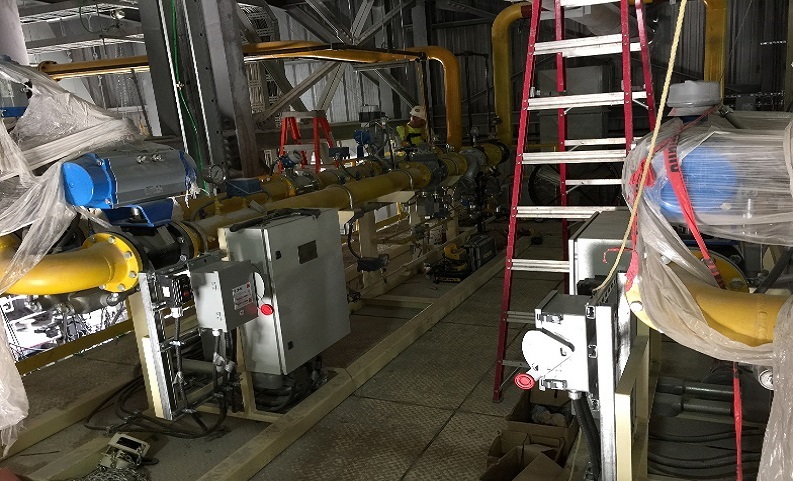 Work in this phase included but not limited to the installation of a natural gas pipe which was tied into a live gas line through the utilization of s Skillet flange for isolation and the installation of a pre built stool piece at the plant regular station.